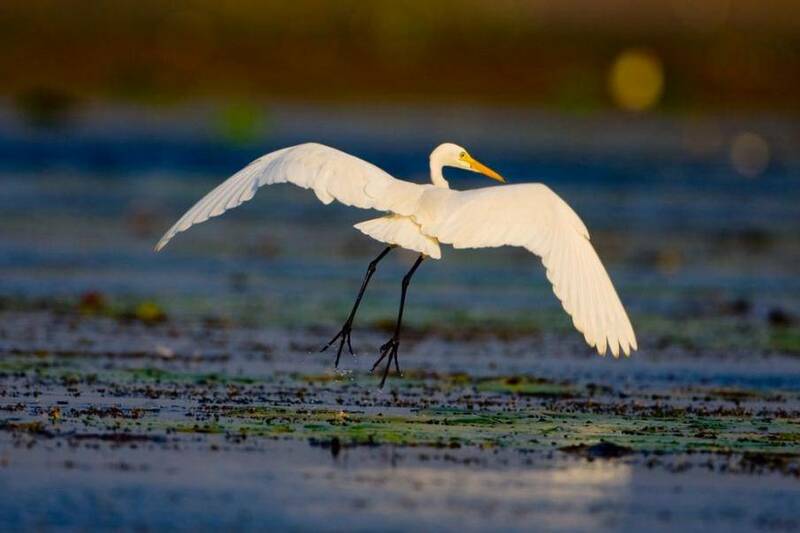 Kondakarla Bird Sanctuary is located about an hour away from the city and is best to visit during the winters. Kondakarla Bird Sanctuary is scenic and has a beautiful clean lake, surrounded by the Eastern Ghats and forest. The local villagers offer boat rides on the lake for a small fare. The boats are little different with made of two hollow tree trunks joined together with a “Charpai. You can pick fresh lotus stems as you enjoy the boat ride. One needs about 3 to 4 hours to properly cover this bird sanctuary. This area is rural and no good accommodation is available close to the lake except one recently developed private guest house -Raju Garu guest house. Usually tourists visit this lake during day time and return to Anakapalle (30 minutes) or Visakhapatnam (2 hours) by road.